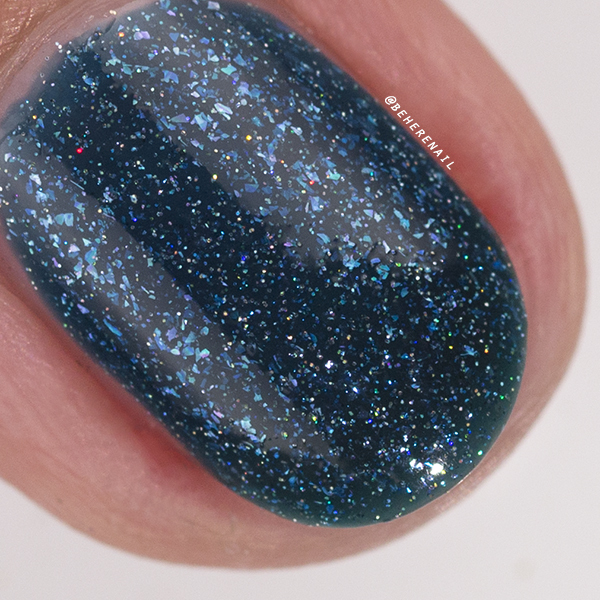 After a serious delay brought to you by the USPS and my general wanderlust, I bring you the Night Owl Lacquer Winter Blues Trio! 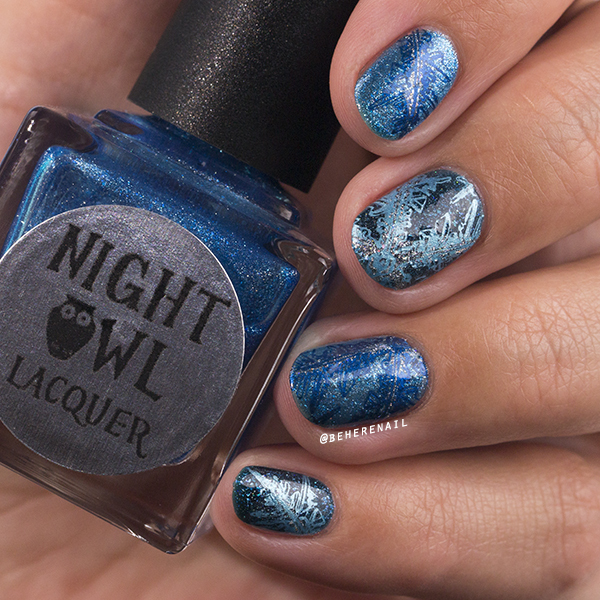 Actually I have two Night Owl Lacquer posts lined up but I have to stay focused. 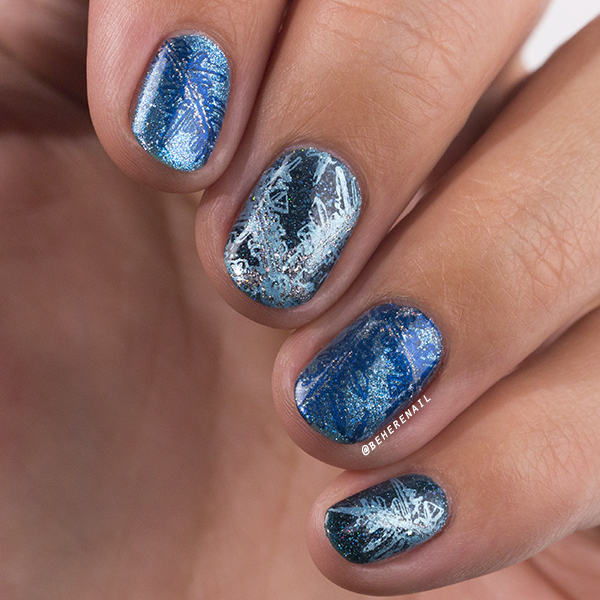 Playing with these icy shades reminded me of the best parts of winter, and definitely gave me some much needed inspiration for nail art. Check it out below because they are currently available for purchase and pretty freakin magical! In my opinion the best part of Winter Wonderland is the ethereal blue shimmer that I completely failed to capture in most of my photos, haha. Thank goodness for macros! 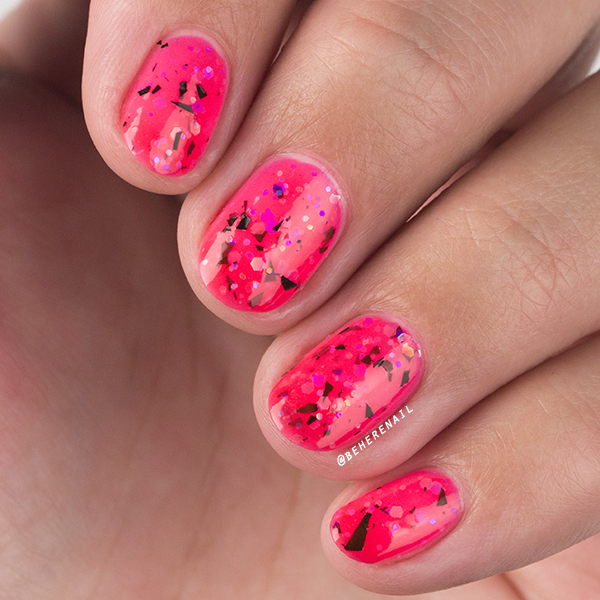 I'm showing it here with two coats, though you might need three depending on your nail length and application style. I found this formula to be so smooth and easy to work with, especially for a white crelly. 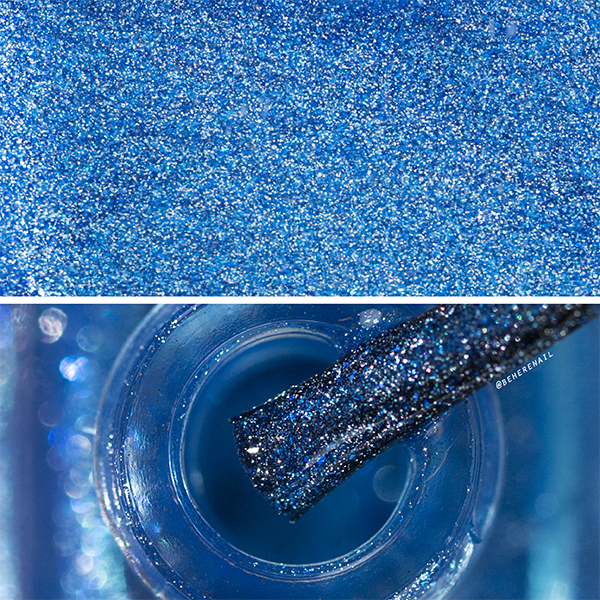 It's also full of bright blue micro glitter and shreds. 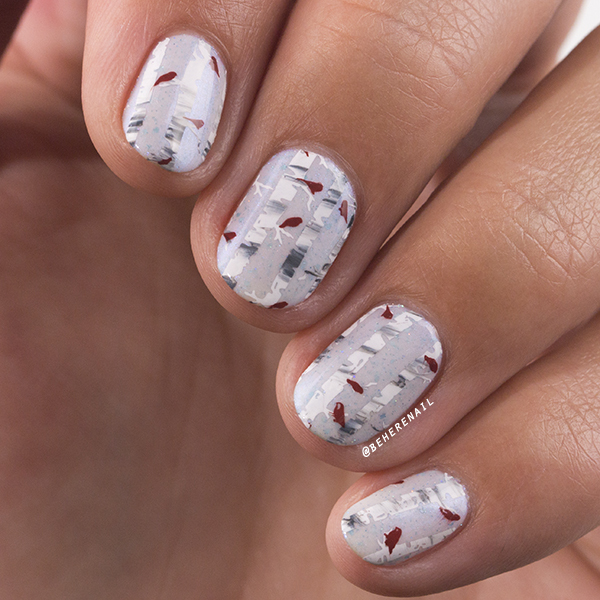 I love this shade and white winter crellies in general, I can never stop myself from buying them. Before I even looked at the label Frozen in Time reminded me of cracked ice. 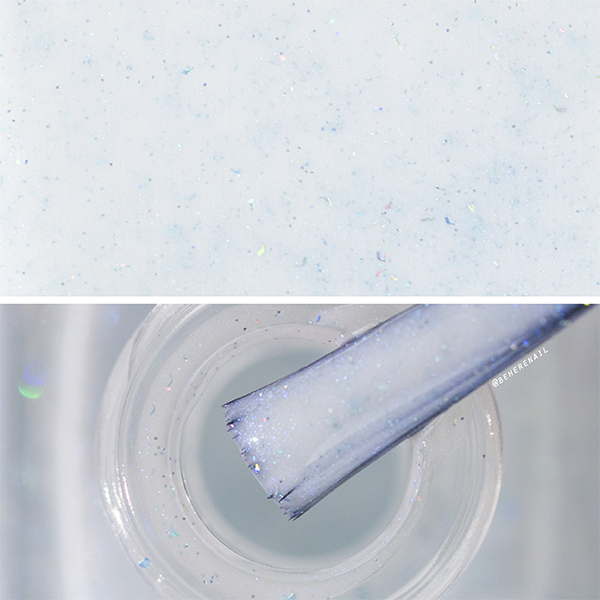 The silver and blue micro flakes give this shimmer a ton of dimension. 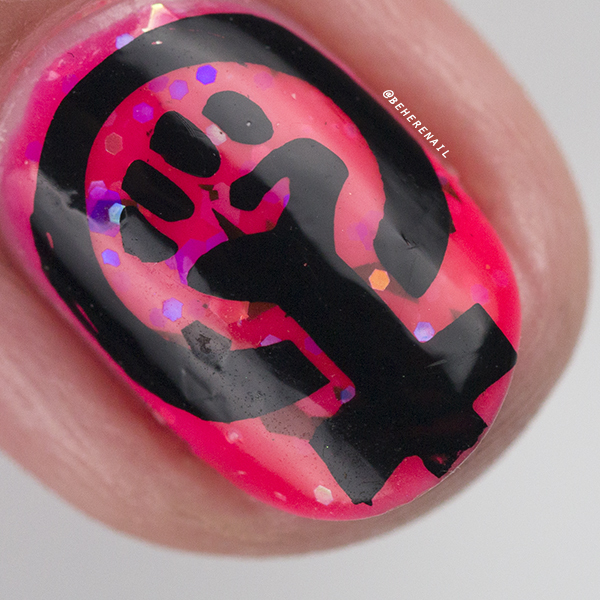 This was an easy two coats with a lovely formula! 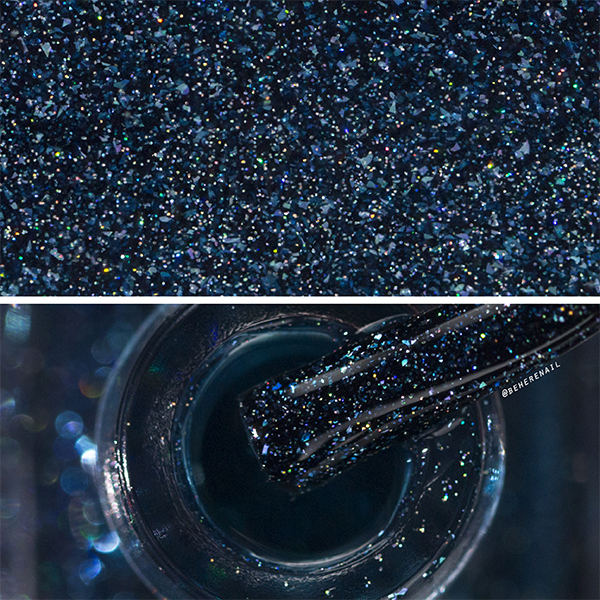 Midnight Snowfall really stole my heart, it's so deep and sparkly! 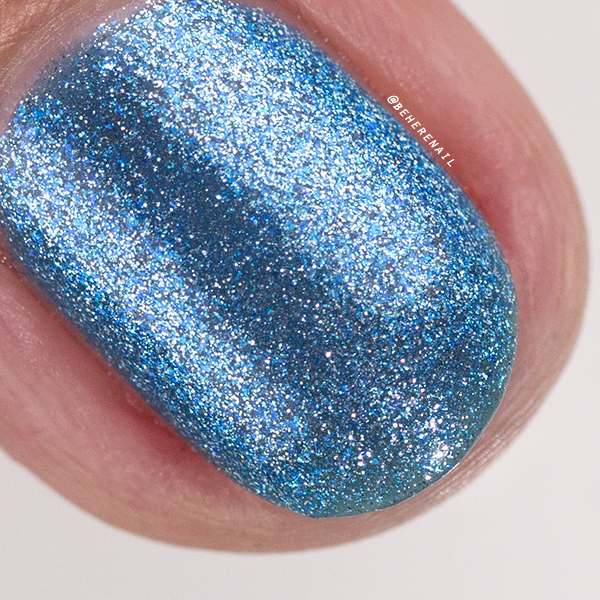 This scatter holo with white/silver micro flake and a blackened blue jelly base has a formula that is easy to work with and opaque in two coats! I think a lot of you will fall for this one too! 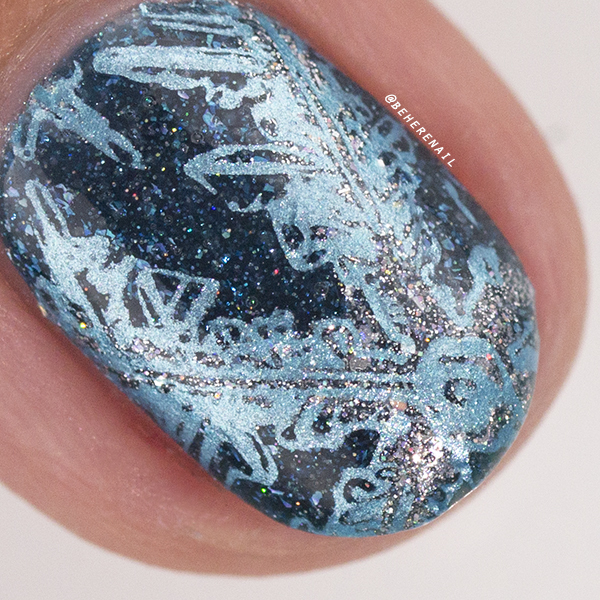 Okay so all these icy polishes and this particular snowflake stamp were giving me major Fantasia slash Nutcracker vibes! 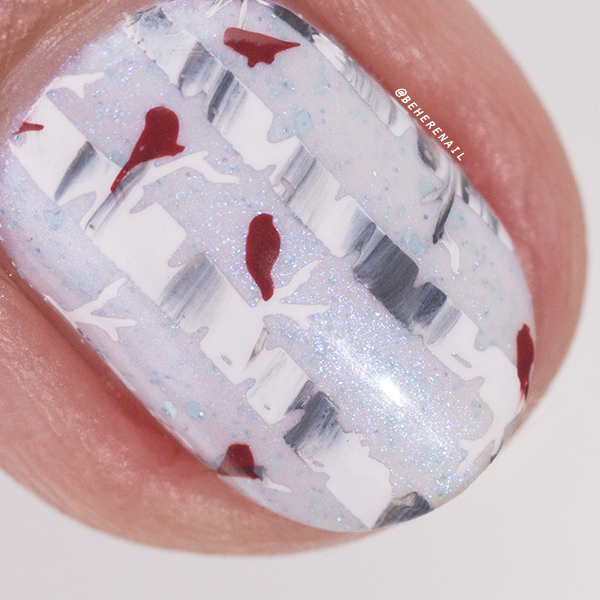 I made some simple decals with a quick stripe of Bling it New Year from the Holiday Collection and two gorgeous shimmery stamping polishes by Hit the Bottle; Poolparty and I Blue it all on Polish... teehee. Oh yeah and this fantastic image is from Creative Shop 29! This is my kind of winter wonderland! It doesn't get any better than spotting one of these beautiful little guys in the occasional Memphis snow. I have to daydream about the birch trees though, haha. Anyway, I have got to hand it to ÜberChic Beauty for this layering image from collection 12. I totally butchered it but you can barely tell, and that's my kind of user friendly! I am quite proud of the trees themselves though, which I created by dragging my liner brush and MdU Dark Grey through the MdU White smeared onto the plate. With only one or two scrapes you get a very natural looking marbled coloring! So fun! The cardinals are stamped using Painted Polish Stamped in Brick. 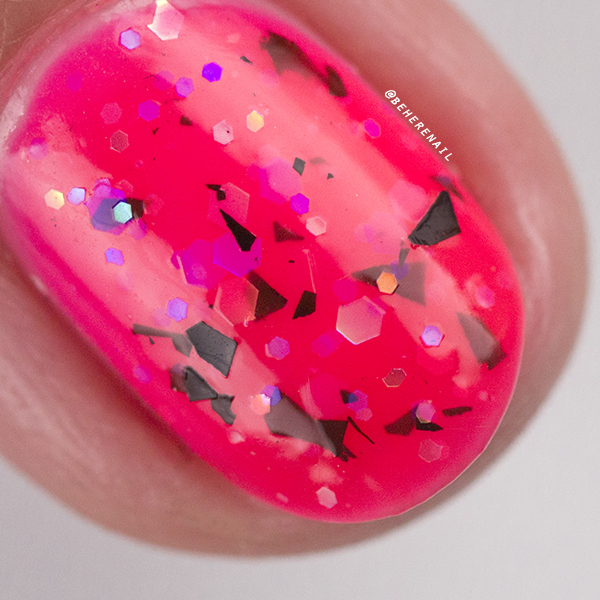 I have been collecting as many of Lexi's stamping polishes as I possibly can lately. They are just so fantastic! 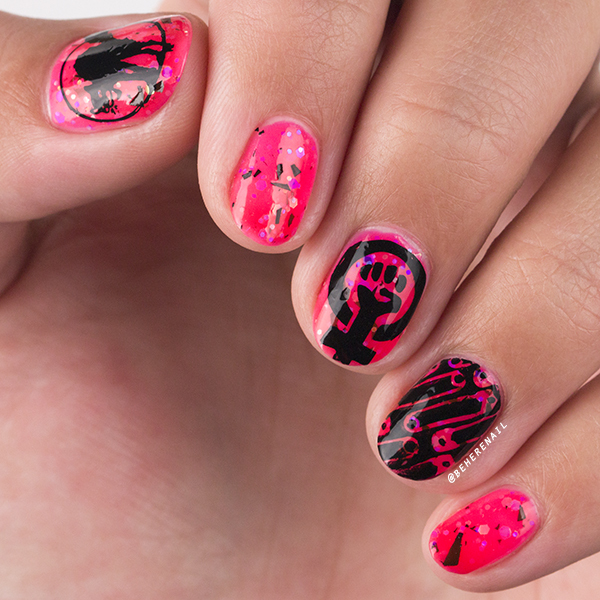 Well, it's been a while so I hope I haven't left out anything important and even more so I hope you guys are as delighted to finally see some nail art as I am to be sharing it with you. It might not look like it from the blogging world, but I've had a pretty productive 2017 so far and I am looking forward to more regular posting this this year! It's going to be fun hanging together. Talk to all of you soon. 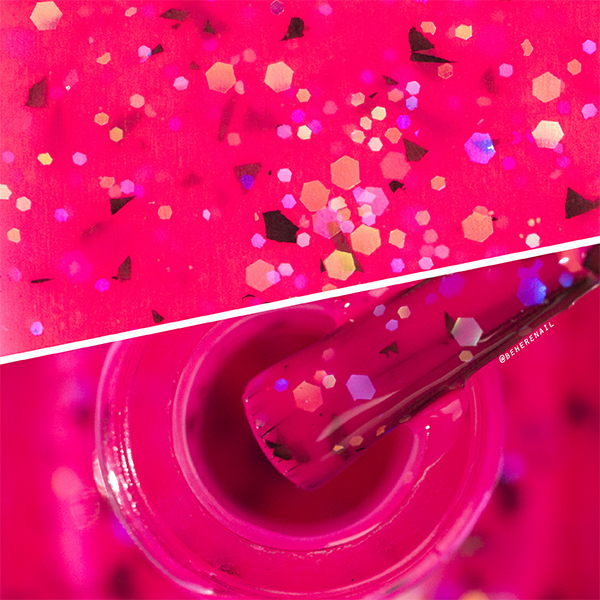 Oh and one more thing, if you want more of Lindsay's polishes in your life, be sure to join the Night Owl Lacquer Facebook group for updates and other surprises. It seems like she's always got something awesome in the works!